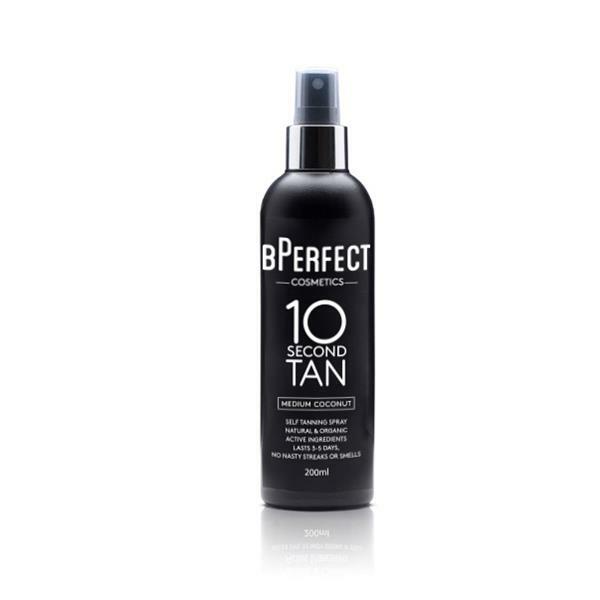 BPerfect 10 Second Tan Medium Coconut is fast drying giving a perfect, streak-free tan every time. It smells beautiful and the spray bottle means that it easy to apply giving you a tan in seconds. This tan is loved by everyone who tries it.